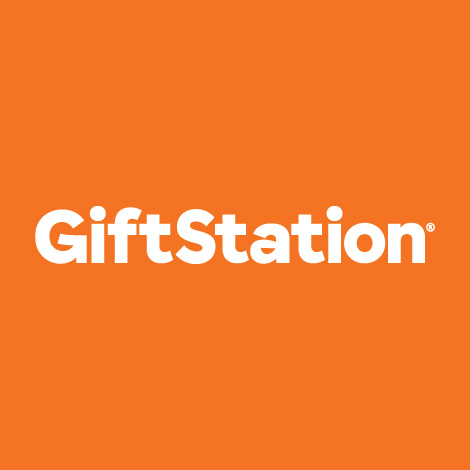 The Restaurant gift card is brought to you by Gift Station and the Restaurant Association and can be used at over 500 great restaurants, cafes, bars and eateries throughout New Zealand. Visit www.restaurantgiftcard.co.nz to find the range of participating outlets in your area. Load between $20 - $1000.